The “Turkey Neck” is Starting to Appear. Yikes! 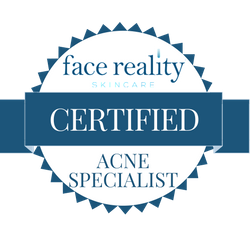 Don’t worry Esthetician Expert advice is now virtual. Your “Concern” – I have never met a woman that doesn’t have a skin care concern. This is where we discuss yours. You tell me the problem and I will help you find the solution. 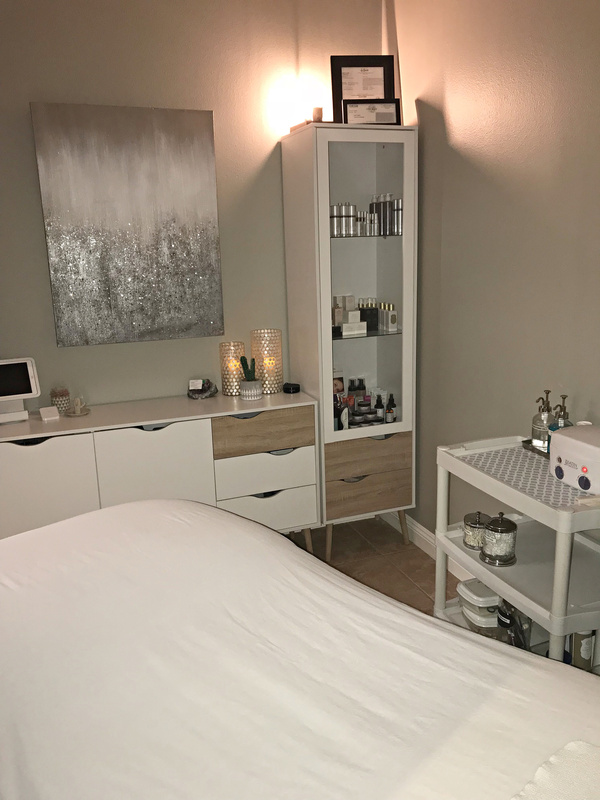 Your “Current” Care – Even though I am a big believer in the monthly facial, proper home care is vital in achieving and maintaining beautiful and healthy skin. A “true for you” regime doesn’t have to be expensive, and knowing exactly what you need will most likely save you lots of time and money. Expert Advice On How To “Correct” – No more wasting tons of money on products that just won’t work for your specific needs. we are going to set you up on a regime that works for your specific skin type and your budget.